Those cute, little, mice in BBQs is a real-life problem. Usually occurring in regions where it’s cold enough for snow or freezing temperatures; especially if you store your BBQ for the season. I know some of you are die-hard grill fans and will brave any weather to have the perfect steak, but most of us aren’t. While you’re staying warm and toasty inside, so are the mice and other small rodents… inside your BBQ. Think about it; it’s a private, heated little nook, sheltered from the harsh reality of winter. Come grilling season, or during that unseasonably warm week in February; you pull the BBQ out and all of a sudden, you’re an intruder. Rude! Also, don’t discount warmer regions either, like San Diego. Safety from predators is just as important as protection from the elements. 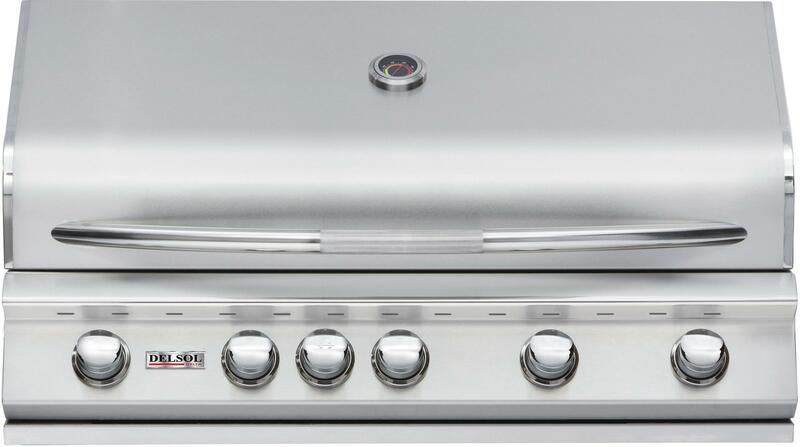 There must be a way to help prevent your grill from becoming a home. Lucky for you there is, read on about mice in BBQs. The cartoons make it look so simple – buy a cat and stick it in the grill, problem solved. If only. Fortunately, there are a few more realistic steps you can take. So let’s start with the preventative maintenance. 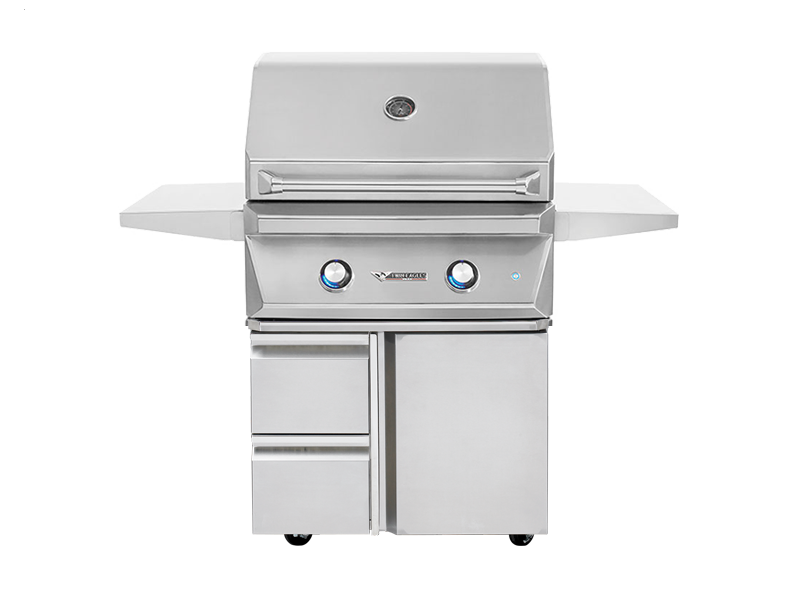 This might sound like a straightforward task, but many of us just tidy our grill. Make sure there are no nesting materials in your BBQ. Remove all twigs, branches, burnt charcoal, and any other debris. Mice will be attracted to an area with these items because their nest is already being made for them. Better yet, have us give your barbeque a proper cleaning. 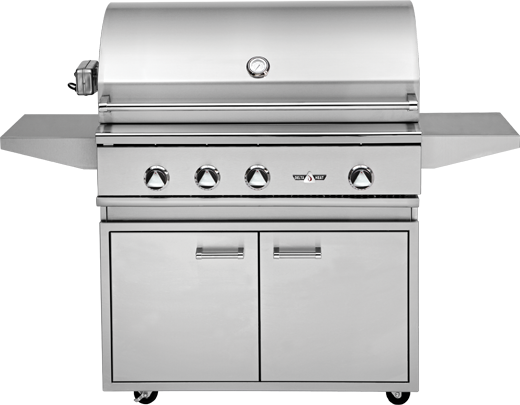 We offer a Light Cleaning, designed for grills that have already had a BBQ Restoration or Full-Service Cleaning performed on them or for grills that are not heavily used. Alternatively, Full-Service deep cleaning is our best, most labor-intensive cleaning. We disconnect all the parts, and in most cases the hood, then we remove all grease and clean the interior and exterior of the fire box, hood, and the drip pan. 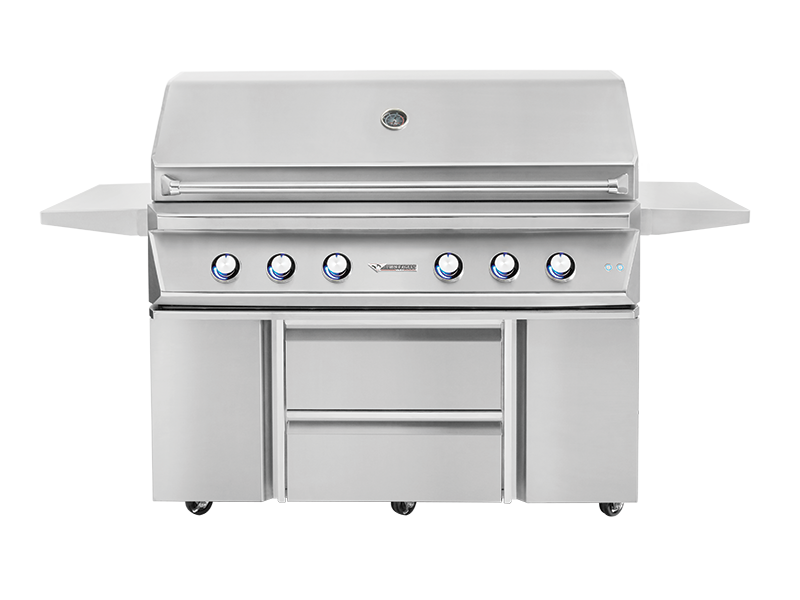 Learn more about our mobile BBQ cleaning service, here. 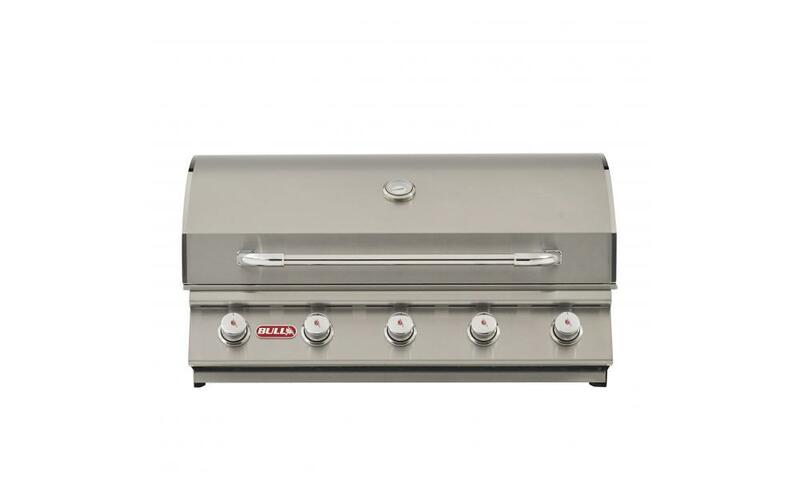 After each use, be sure to clean your BBQ thoroughly. Use a high-quality brush, with warm water to remove any burnt-on food, or sauces. Wipe clean with a damp cloth. The mice will be less attracted to a grill that is food free. When there are leftovers, it’s just an invitation for the little guys. When storing your BBQ for normal use, keep it covered. This is a necessary step even when you plan on getting it out in a few days. Invest in a zipper cover that is waterproof. When storing your BBQ for the offseason, fill any holes with steel wool, and make sure all vents are closed, so mice and other rodents can’t squeeze in. If you have a garage or shed, this adds an extra layer of protection, not that rodents can’t get in, it’s just less likely they’ll be aiming for your BBQ. If you are looking to be extra cautious, you can place a natural rodent repellent around your BBQ once it’s in storage. This will help ward the rodents off, and hopefully, they will find another place to live. Never place any of the repellents directly on to your grill – if consumed by humans it may be harmful. 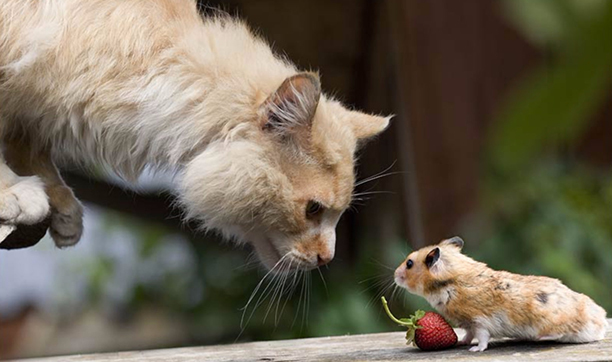 Another option is using humane traps and releasing the rodent into the wild once caught to avoid any germs. Be Proactive About Mice in BBQs! There are many reasons to keep your grill clean and there is no guaranteed way to keep mice and other rodents out of your grill; they are sneaky and mischievous. Following these 4 simple steps will definitely reduce the likelihood of them showing up. 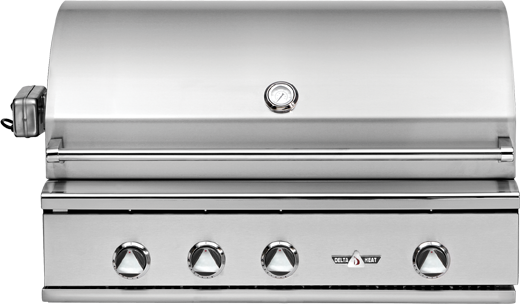 Remember to deep clean your grill in the new season, even if there are no nests, or rodents around. We want your guests to gobble up your food, we don’t want to take a chance and end up making mouse burgers for the neighborhood! This entry was posted in Blog, Grill Maintenance, Tips and tagged bbq maintenance, cleaning, grill cleaning, mice, rodents.